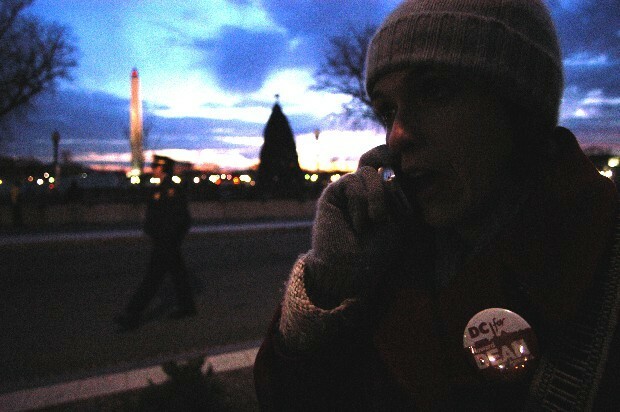 Karen Gasper, D.C. for Dean Ward 1 co-coordinator, makes a call as Secret Service and other uniformed officers swoop in. She is verifying the laws against putting up a Howard Dean sign on a street lamp infront of the White House. The authorities claim she is unable to because it's National Park property. I really didn't want to see this day come. 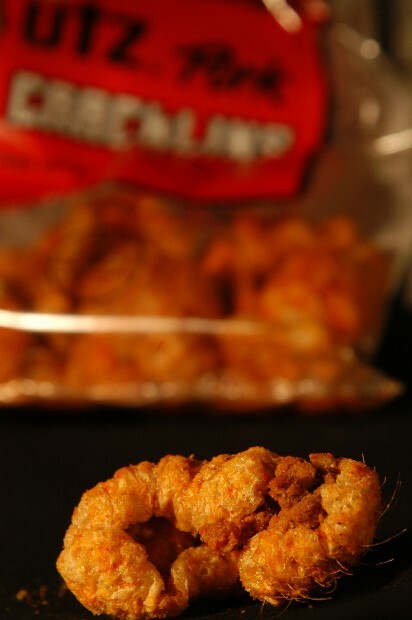 The day I can no longer eat Pork Cracklins.